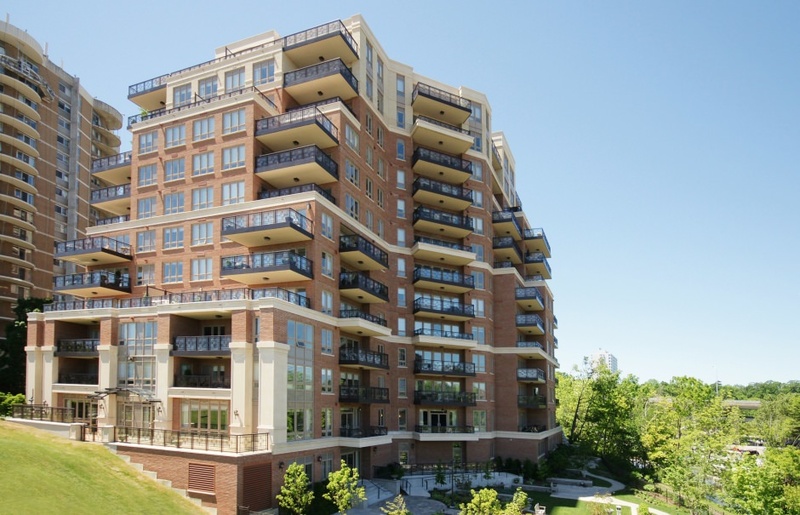 Unsurpassed south east views of the lake from two balconies from this elegantly appointed unit. Over 2,320 square feet of luxury, 2 bedroom, 2.1 baths, Family Room & Den. Fabulous hardwood, granite plus state of the art appliances! 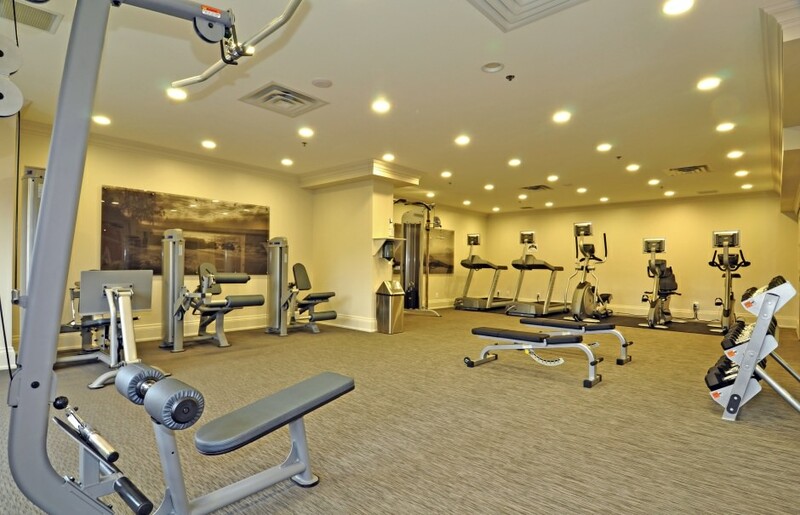 Enjoy the private landscaped gardens, party rooms, gym & concierge that this popular condo offers!